As more and more baby boomers enter retirement age, the question of whether or not to sell their homes and move will become a hot topic. In today’s housing market climate, with low available inventory in the starter and trade-up home categories, it makes sense to evaluate your home’s ability to adapt to your needs in retirement. 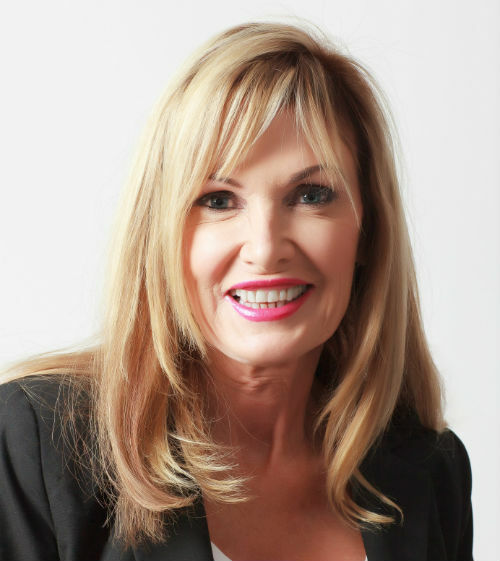 To discuss your needs in more detail, contact your Coachella Valley Real Estate expert, Kim Harris Chiarelli. This includes Indian Wells Real Estate, Rancho Mirage Real Estate and La Quinta Real Estate. When it comes to your forever home, evaluating your current house for its ability to adapt with you as you age can be the first step to guaranteeing your comfort in retirement. If after considering all these factors you find yourself curious about your options, let’s get together to evaluate your ability to sell your house in today’s market and get you into your dream retirement home! 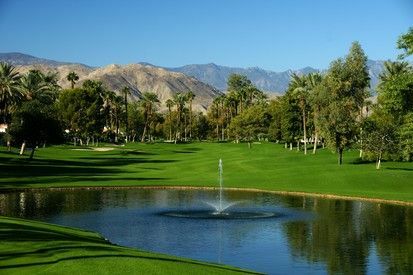 If you are looking for Indian Wells Country Clubs or retirement homes in La Quinta or Rancho Mirage, give me a call. I am a local Coachella Valley Realtor expert and look forward to discussing your individual needs. Text or call me at 760-895-8457 or www.CaDesertLiving.com.